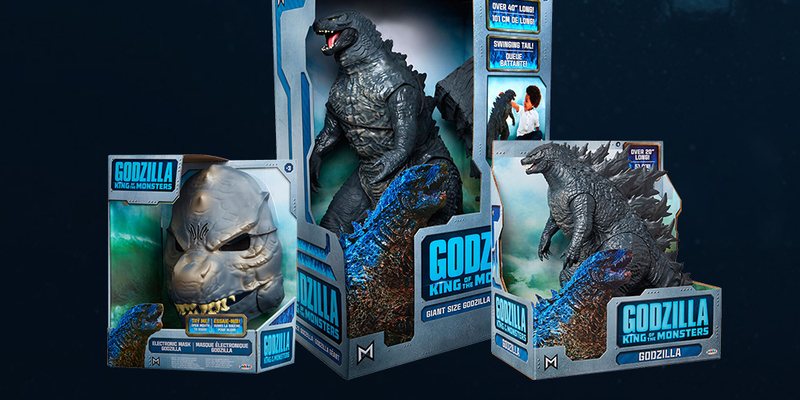 As we near the end of our #GodzillaToyTakeover week here on Collect Jurassic, its time to check out the rest of the upcoming Godzilla King of the Monsters toys from JAKKS Pacific—there’s a whole lot more of Godzilla on the way! 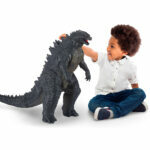 Previously we covered the 3.5-Inch Battlepacks and 6-Inch Monster Figures, but what we weren’t able to unbox and review were some of the bigger versions of Godzilla hitting stores this spring. 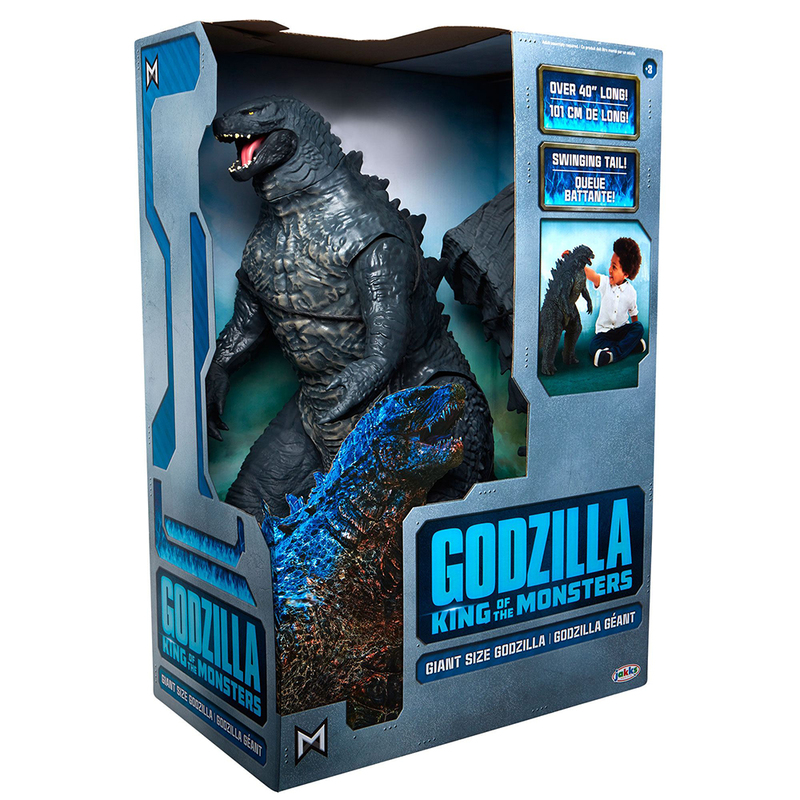 Luckily we won’t have to wait too long to get our hands on them, as most of these figure should start showing up at Wal-Mart stores starting in April. 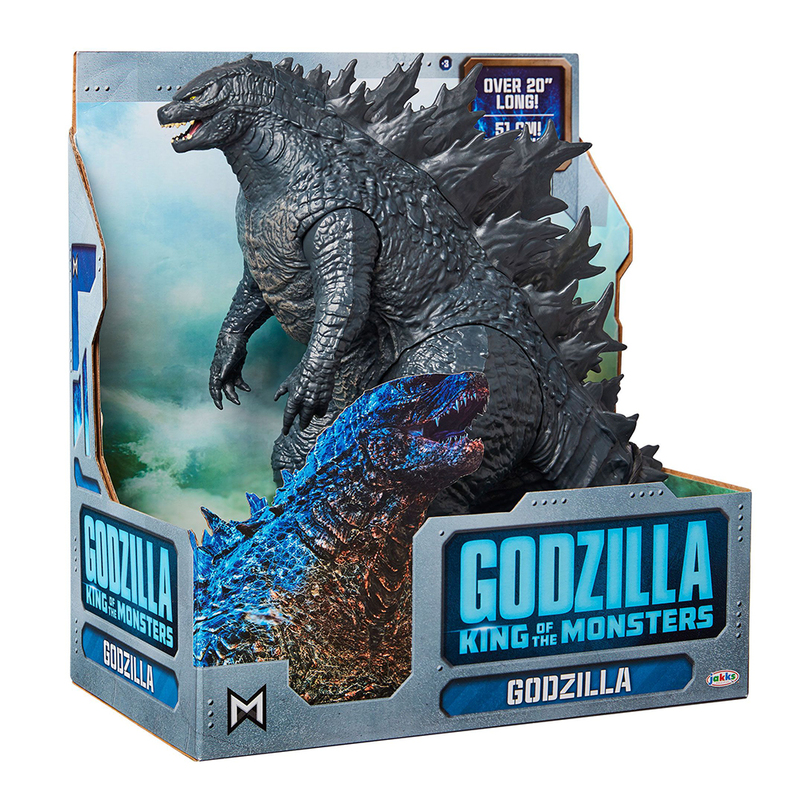 More official images and product descriptions from JAKKS Pacific can be found below, and keep following #GodzillaToyTakeover on Collect Jurassic’s Instagram, Twitter and Facebook for more monster-sized Godzilla content! 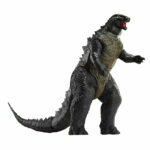 This amazing Godzilla figure stands at 12-inches tall and over 20-inches long. Fully poseable with articulation in the neck, shoulders, legs, and tail. Incredible detail that brings Godzilla to life! This amazing Godzilla figure stands at 24-inches tall and over 36-inches long. 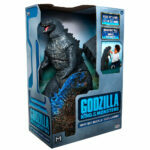 Fully poseable with articulation in the jaw, neck, shoulders, hands, legs, feet, and tail. 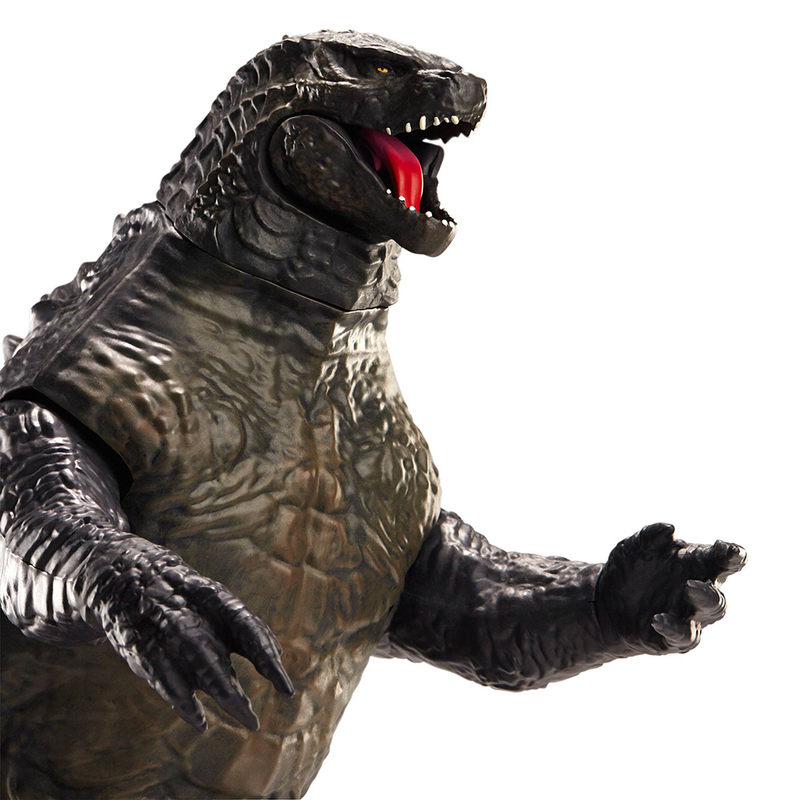 Massive scale and incredible detail to bring Godzilla to life! 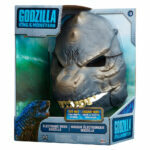 The ultimate gift for Godzilla fans! 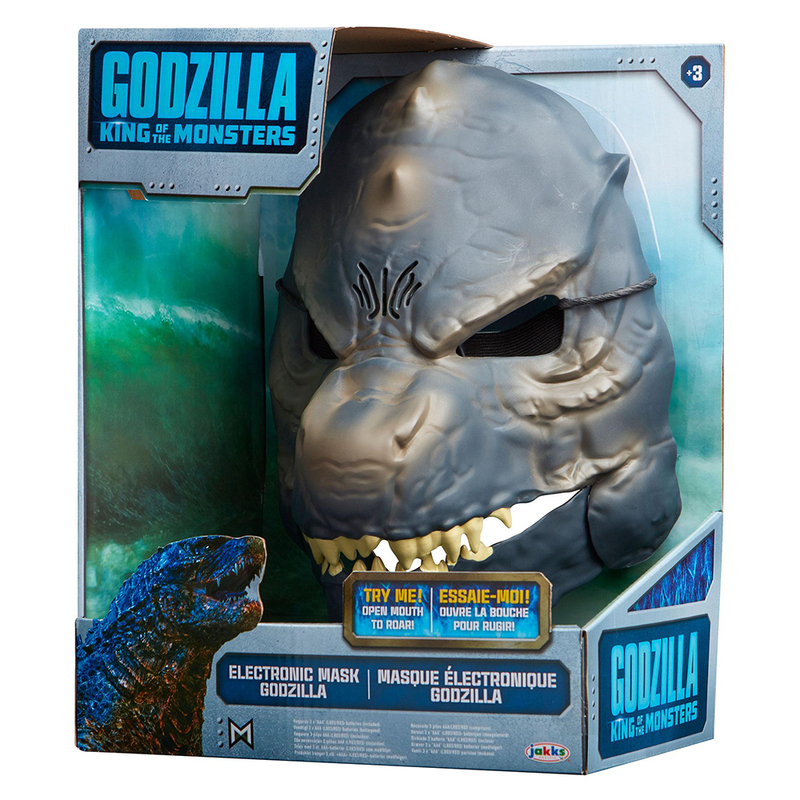 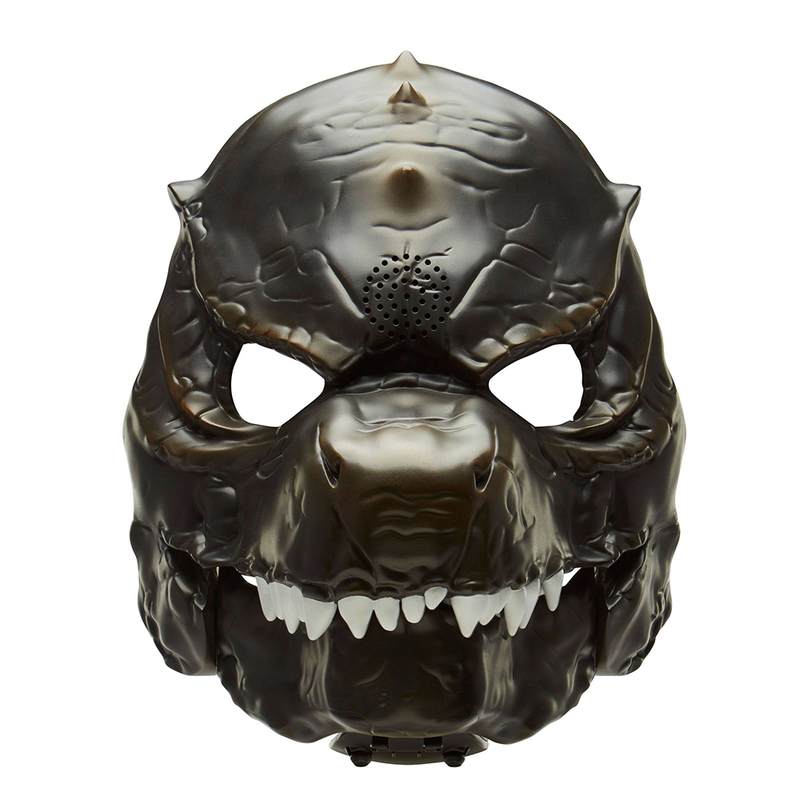 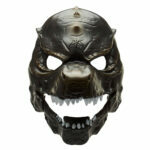 Become the King of Monsters with the Godzilla Electonic Mask! 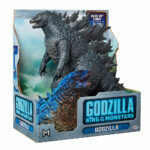 Open mouth wider to activate Godzilla’s lights and sounds roar! 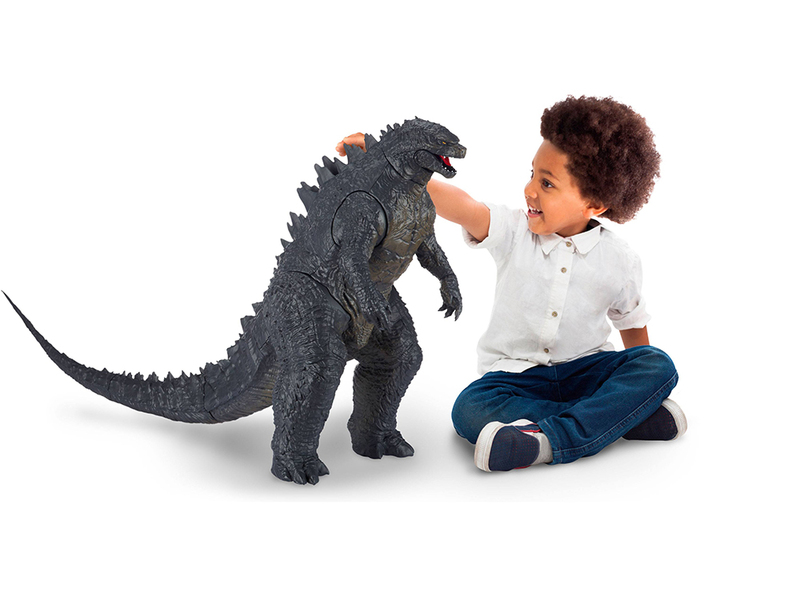 Definitely want the 24-inch Godzilla. 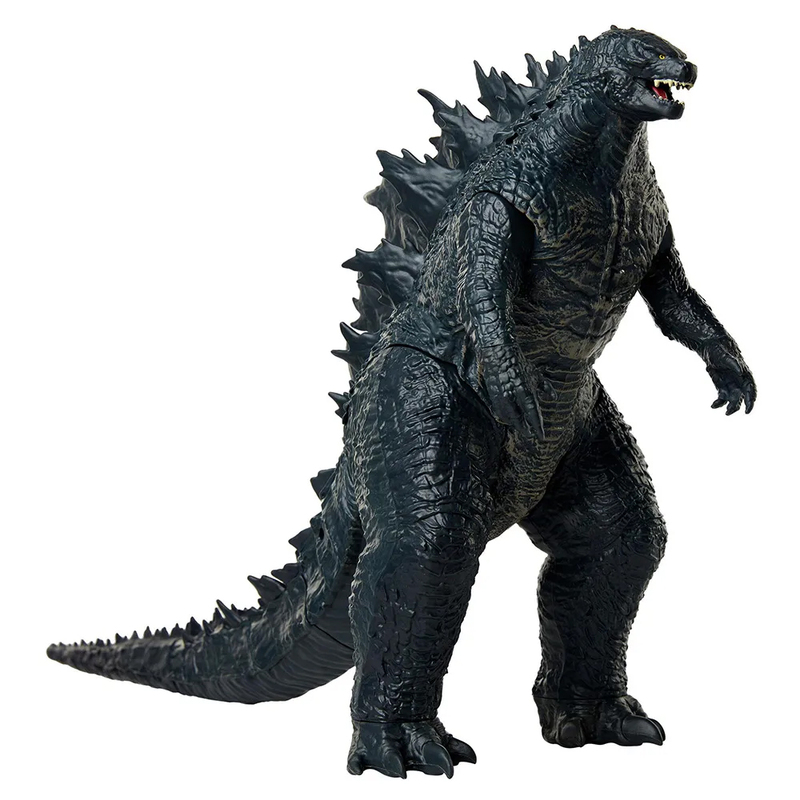 I’ll likely wait for him to go on sale or get him around Christmas, as right now my toy collecting focus is of course on Mattel’s Jurassic line, but I’ll definitely find room for the Godzilla: KOTM line for sure. I like Godzilla, but this has nothing to do with Jurassic Park. 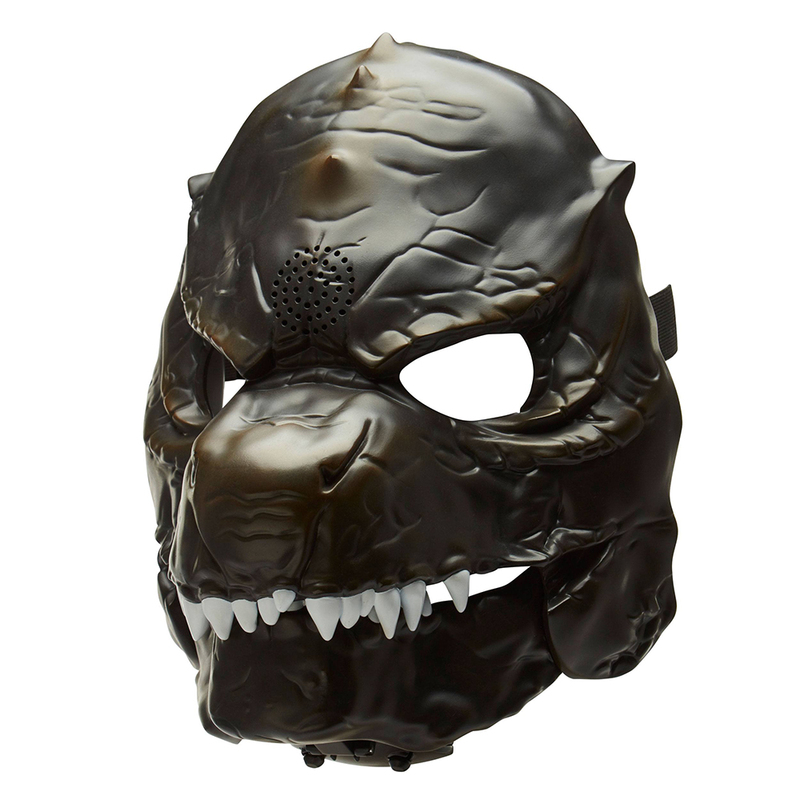 We’ll be branching out just a tiny bit from Jurassic here and there, but always somewhat related like dinosaurs and kaiju. 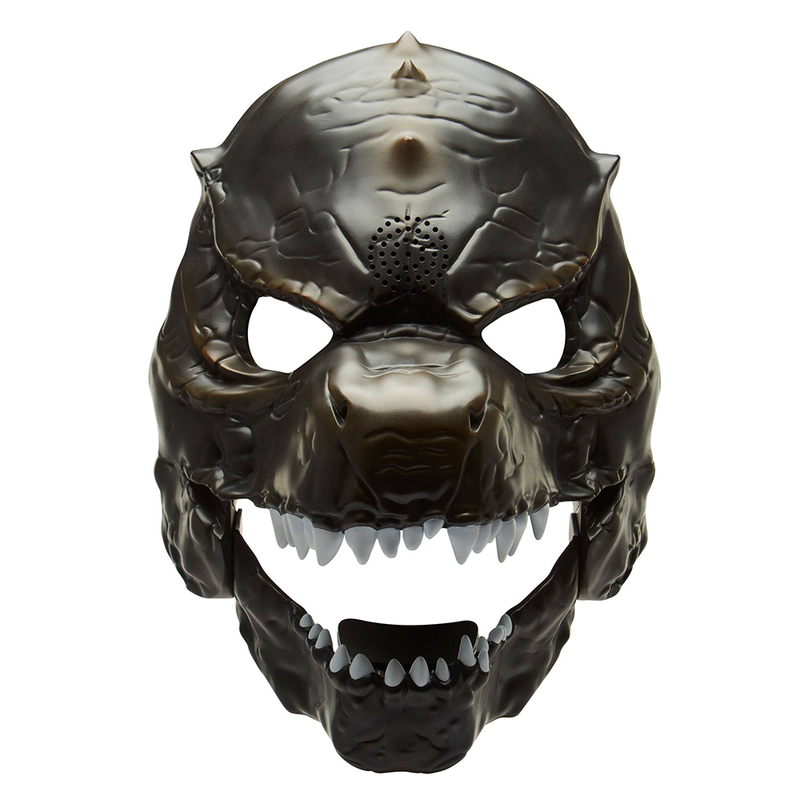 Hope you enjoy that content as well!